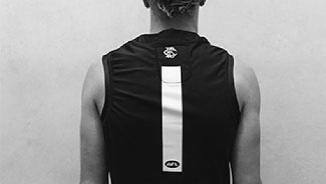 A new name will appear at the top of Collingwood’s team sheet every week in 2019. 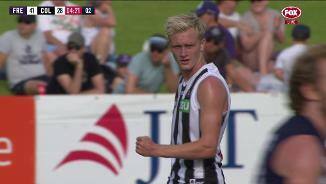 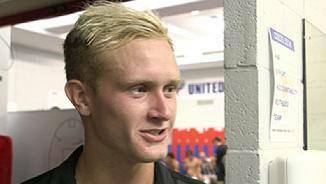 Jaidyn Stephenson has become the first Collingwood men's player to claim the AFL Rising Star award. 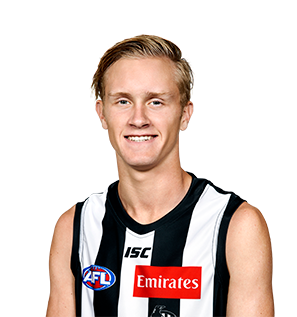 As the AFL prepares to recognise the best youngster of the 2018 season, Collingwood Media looks back at the club's 38 nominees since 1993.